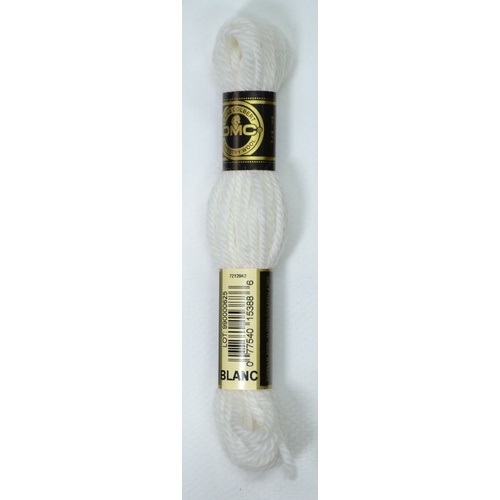 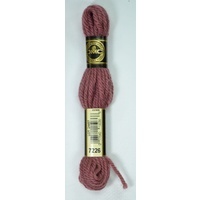 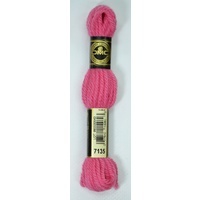 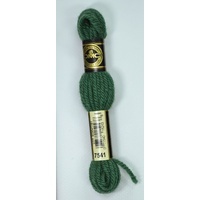 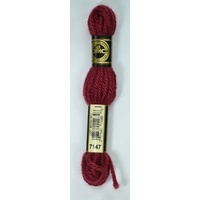 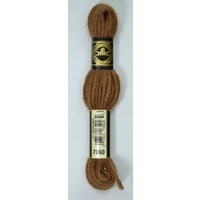 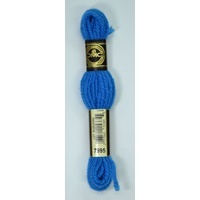 DMC Tapestry Wool is a soft smooth non-divisible yarn made of 100% virgin wool. 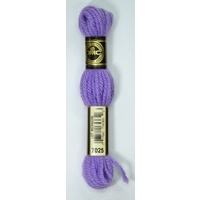 Its twist and thickness provide excellent canvas coverage with a smooth, even texture. 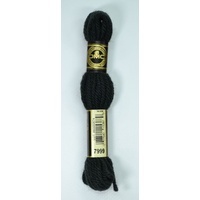 DMC Tapestry Wool is both mothproof and colorfast. 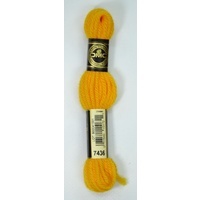 The wool is combed and twilled which gives it an even finish.